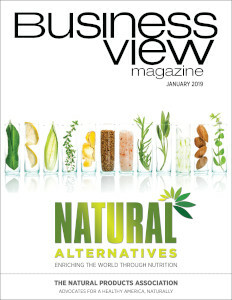 Business View Magazine interviews representatives of Calvert County, MD, as part of our focus on best practices of local governments. 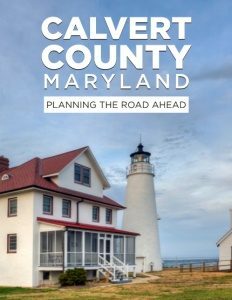 Established in 1654, Calvert County, Maryland is one of the oldest counties in the United States. 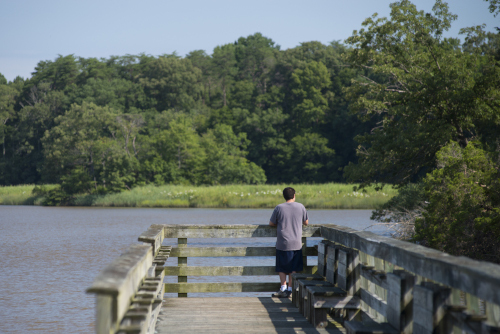 The land that eventually became Calvert County was originally inhabited by the Piscataway Indians, who grew corn and tobacco on rich farmlands that were to prove very attractive to colonists arriving from England in the early 1600s. John Smith is reported to be the first European to lay eyes on Calvert County’s peninsula, describing it in his journal as he saw it in 1608, during his exploration of the Chesapeake Bay. Calvert County, Maryland has a total of 345 square miles, of which 213 square miles is land, and 132 square miles is water. It is bounded by the Chesapeake Bay on the east and the Patuxent River on the west. Steep cliffs and woods predominate on the bay side, while along the Patuxent, rolling fields slip gently down to the river. The county’s many creeks provide refuge for wildlife as well as scenic areas for boating and fishing. For many years, Calvert County, Maryland was a rural county and its main crop was tobacco. An agricultural community, life there continued without much change into the 20th century. In 1936, the county had only 15.2 miles of paved roads and electrification didn’t come until 1939. However, in the 1980s and ‘90s, the character of the county began to change as road improvements and bridge construction opened it up to new residents who were drawn there from the nearby greater Washington-Arlington-Alexandria Metropolitan area. 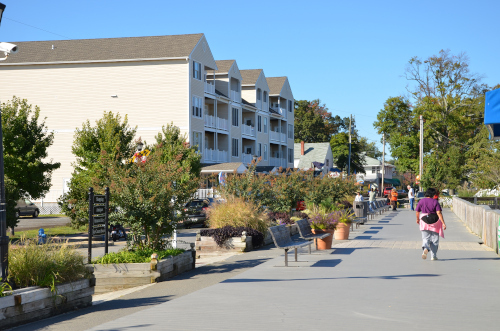 Today, 92,000 residents live in Calvert County, including in its two incorporated municipalities: North Beach and Chesapeake Beach, and its seven town centers: Solomons, Lusby, St. Leonard, Prince Frederick, Huntingtown, Owings, and Dunkirk. Navigating these changes, as the county continues to grow, is partly the purview of Mark Willis, a lifelong county resident and current Director of its Planning & Zoning Department. And Willis’ roadmap is the county’s Comprehensive Plan, which according to Maryland State law, must be updated on a regular basis. “So, the draft Comprehensive Plan is actually owned by the Planning Commission until such time as the members have an updated draft that they feel is adequate, appropriate, and sufficient for maintaining the goals and objectives within the county,” Willis continues. “Then the legislative body, the Board of County Commissioners, will vote on it and either adopt it or not. They can send it back and ask the Planning Commission to tweak things; or the Board can make changes. That’s the process. Check out this handpicked feature on Kent County, Maryland – Agricultural by nature. CalvertHealth began in a two-story, frame building in 1919. As the county grew, so did the hospital – upgrading technology, improving facilities and expanding services. From these humble beginnings, it has transformed into a top regional healthcare provider, widely respected as a leader of innovative medicine among community hospitals. Today, the health system includes the medical center, an employed physician network, a diagnostic imaging center, urgent care facilities and more. The College of Southern Maryland provides programs at campuses in Calvert, Charles and St. Mary’s counties, with a focus on local workforce development to maintain and grow a healthy economy and community. With tuition and fees about half that of a four-year public university, CSM offers associate degrees, certificate programs and continuing education courses for professional and career development. CSM has guaranteed transfer agreements with more than 60 universities for students to start locally and transfer seamlessly to the college of their choice. Businesses and individuals in need of professional, convenient and reasonably priced training will also find offerings ideal for their training needs. Learn more at www.csmd.edu.